Come out and enjoy fun and fellowship with friends and family playing an all time classic game. This is a recreational fun league. 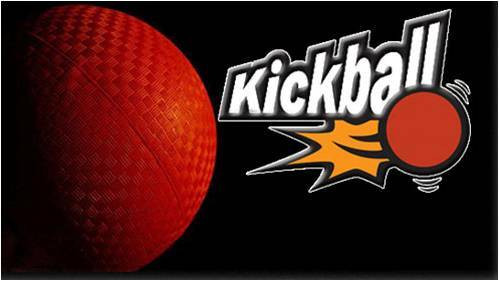 We use the same type of kickball you used on the playground as a kid! So come out and grab some of your friends and join this childhood classic league.